It is time! the most anticipated time is now here, I have received several calls from Jambites asking me when the Jamb reprint will begin. As we all know and as I have always disclose that the official date to re-print JAMB Examination slip is 2nd April, 2019. Hence on this article I will give a quick overview on how to go about on reprinting your jamb examination slip for 2019. Similarly, not that the exam slip which reflects each candidate exam schedule will be available for printing on JAMB portal. Candidates are advised to print their slips before Thursday, April 11, 2019, in order to familiarize themselves with the examination schedules as no form of excuse for missing the examination will be entertained. 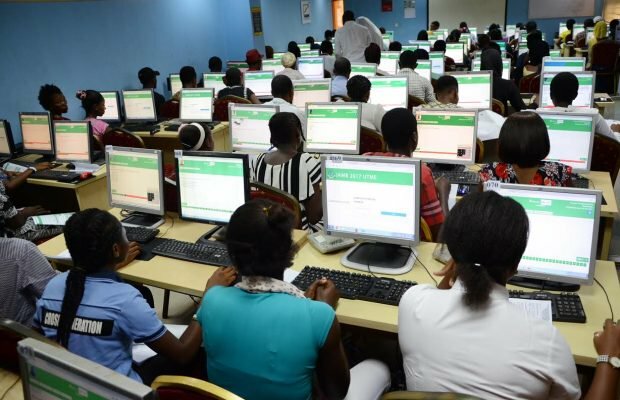 Reprinting of JAMB registration slip is quite easy. All you would be required to print your JAMB exam slip that reflect your examination schedule is your registration number. 2. Enter your JAMB Registration Number or Email address in the appropriate column. Note: Please allow popup for JAMB site (www.jamb.org.ng) from your browser for more details on how to print jamb slip 2019 and get started!